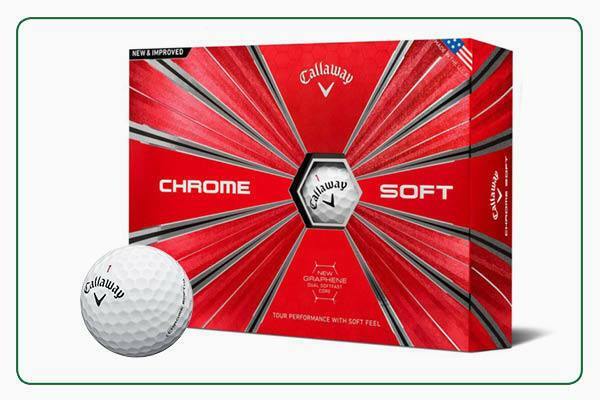 These factors can make settling on one ball confusing, so here are our thoughts on why the Callaway Chrome Soft could be your perfect option. 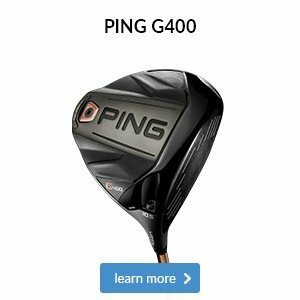 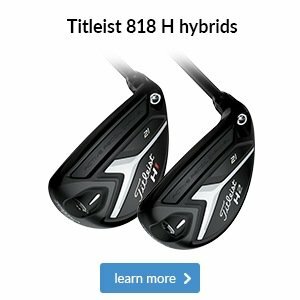 Not only does its use of graphene in the core lead to faster ball speeds for winter distance you’ll love, but it also boasts an ultra-soft urethane cover that generates the high spin you need on firm summer greens. 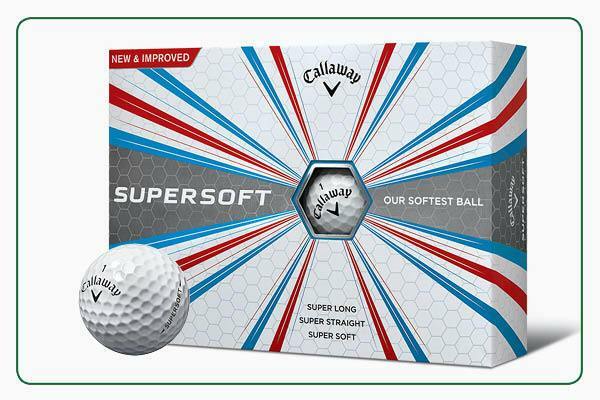 These factors can make settling on one ball confusing, so here are our thoughts on why the Callaway Supersoft could be your perfect option. 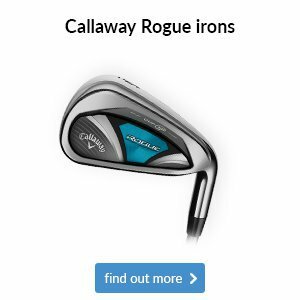 Not only does its low compression core aid faster ball speeds for winter distance you’ll love, but it is also Callaway’s softest ever ball to give you more feel to tackle firmer summer greens. 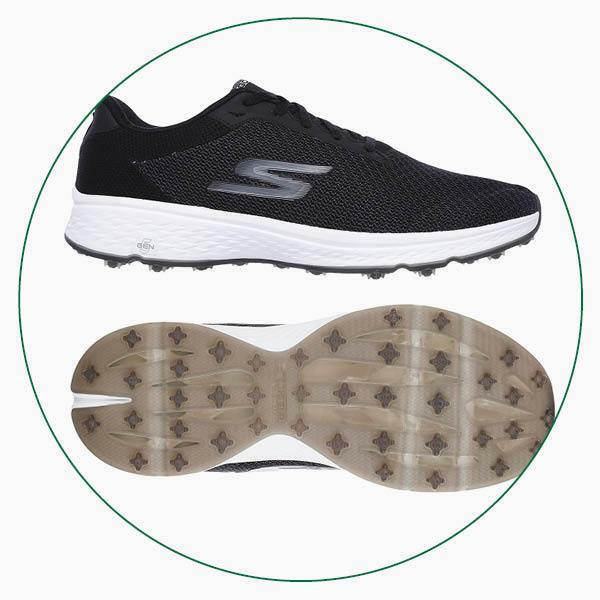 Take these two options from Skechers, for example. 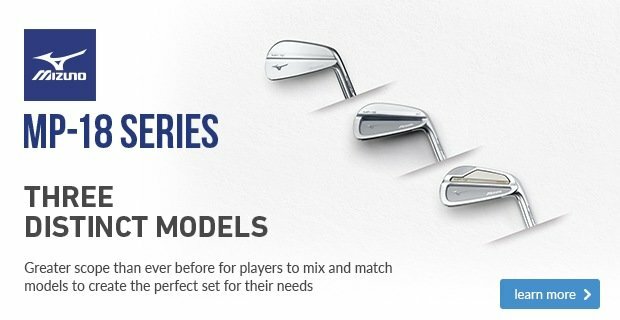 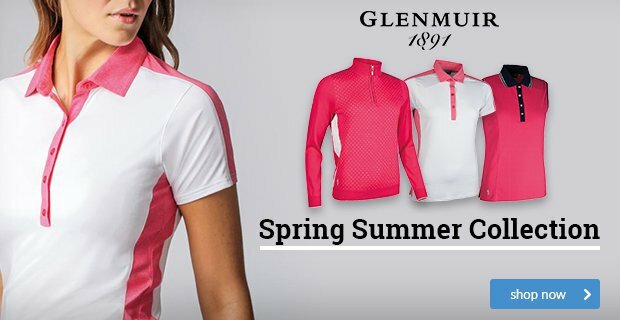 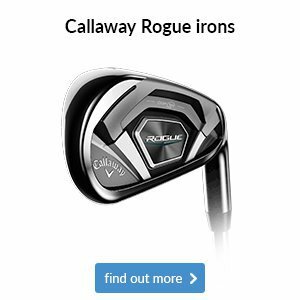 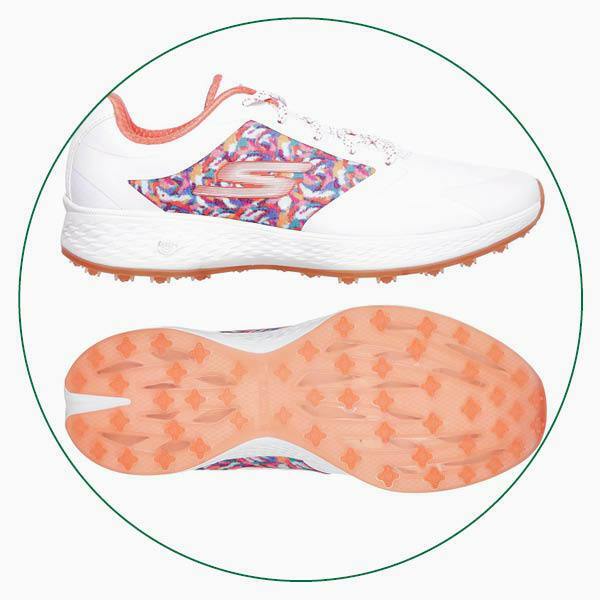 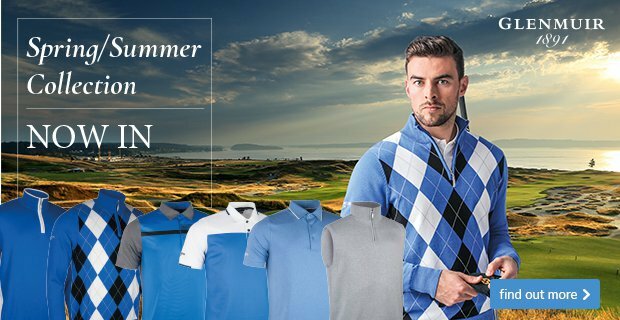 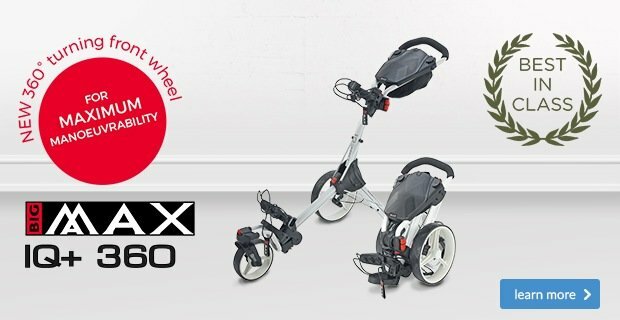 Both offer all the benefits we mentioned above, but the Eagle Major (first above) will suit those of you after a little more stability and a sporty look, while the Eagle Lead (second above) offers more of a lifestyle look you can take off the course. 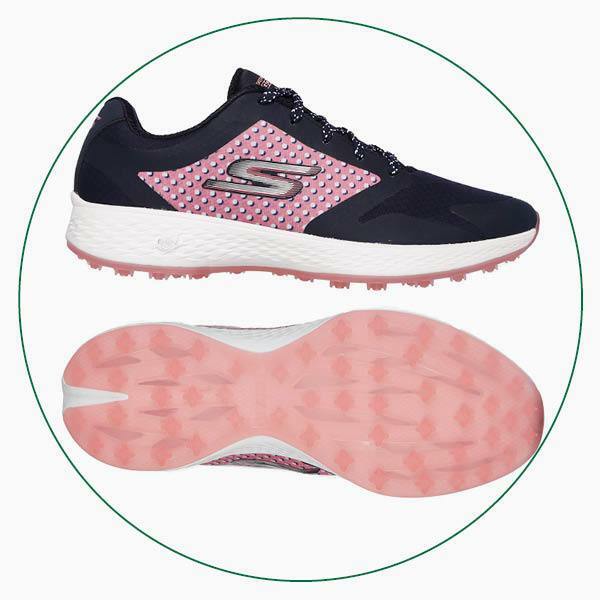 Take these two options from Skechers, for example. 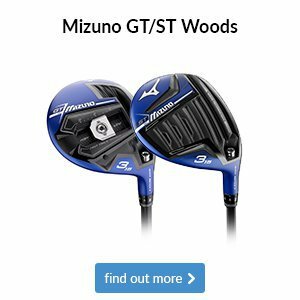 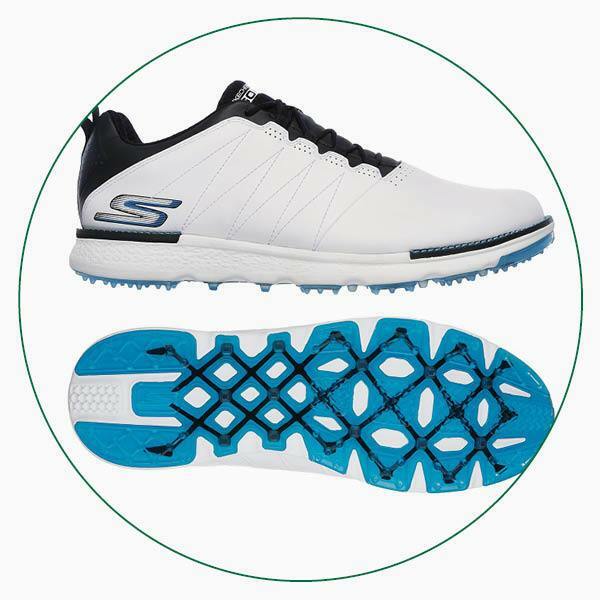 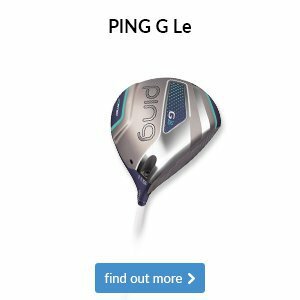 Both offer all the benefits we mentioned above, but the Elite V3 (first above) will suit those of you after a little more stability and a sporty look, while the Fairway Lead (second above) offers more of a lifestyle look you can take off the course. 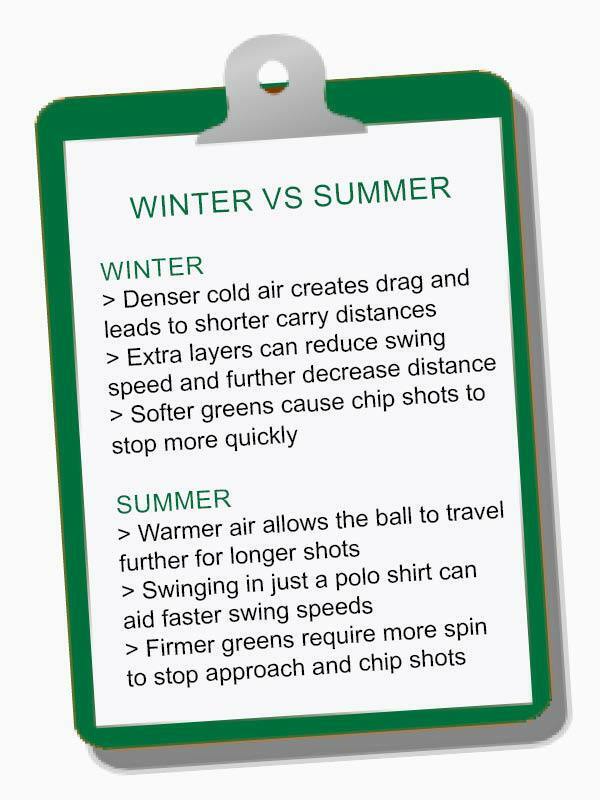 Our 'Tips from the Tour' series continues this week as we offer advice on how to play the one shot that everyone wants to play: the spinning chip.